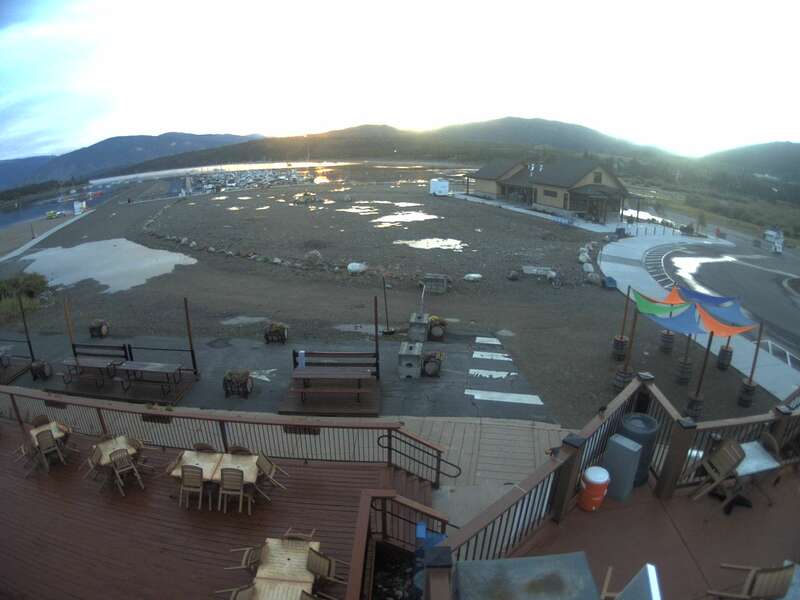 It is officially “mud season” in Summit County, some call it Colorado’s fifth season. It’s a confusing time here in Frisco. It can rain and snow but also be warm and sunny. You see cars with ski’s and snowboards but also with canoes and mountain bikes. The peaks are still snow covered and ski resort Arapahoe Basin is still open. The ice on the lake has melted and you see people fishing and boating. Mud Season is used for maintenance. 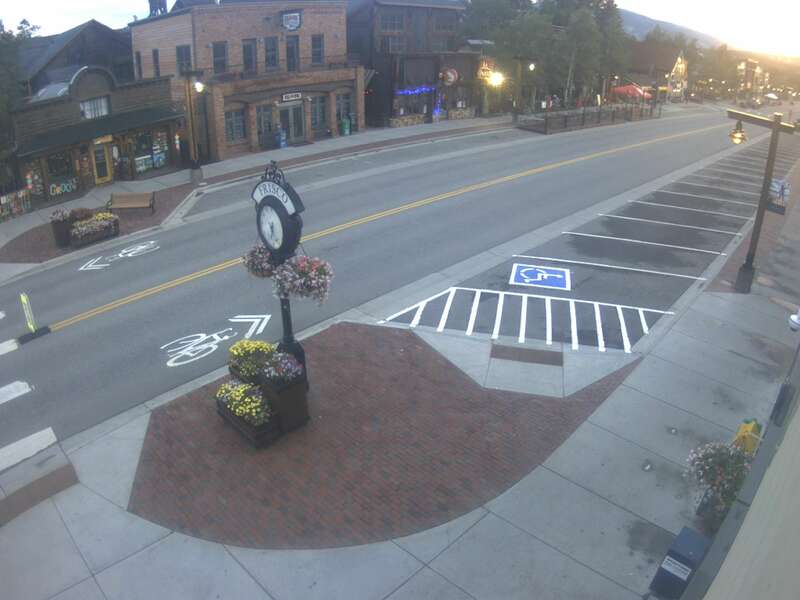 Right now Main Street is one big construction area (see live view). It is also a time to shop as great bargains appear both for ski/boarding equipment and winter apparel, hotel room rates, and general merchandise. Spring here is very different from spring in The Netherlands. I do miss the flowers, blooming trees and people on terraces enjoying the spring sun! Ondertussen de realiteit in Barneveld!